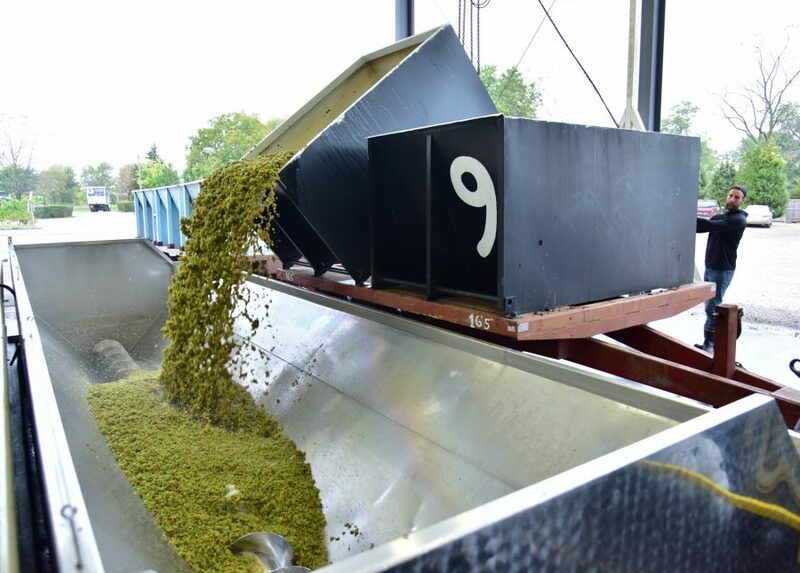 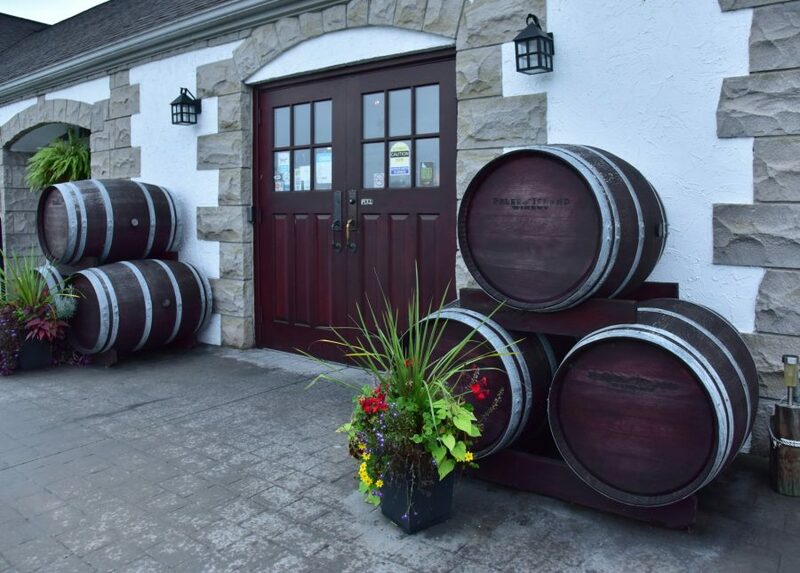 Pelee Island Winery is Canada’s largest estate-owned winery with approximately 600 acres of vineyards. 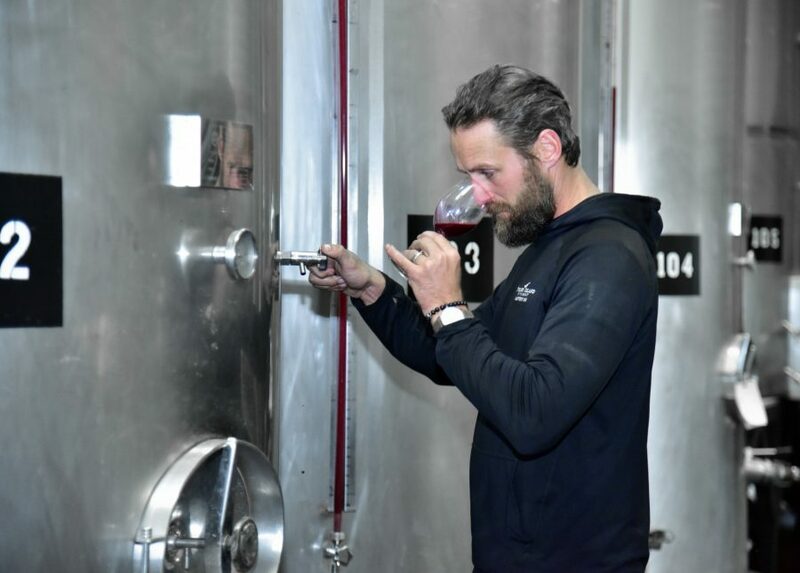 Friendly and knowledgeable guides offer a behind the scenes tour through every step of the wine-making process seven days a week, throughout the year. 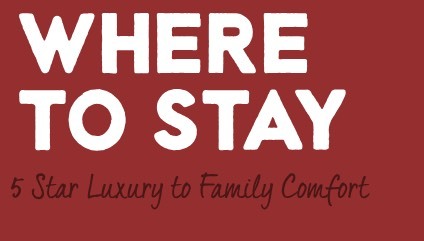 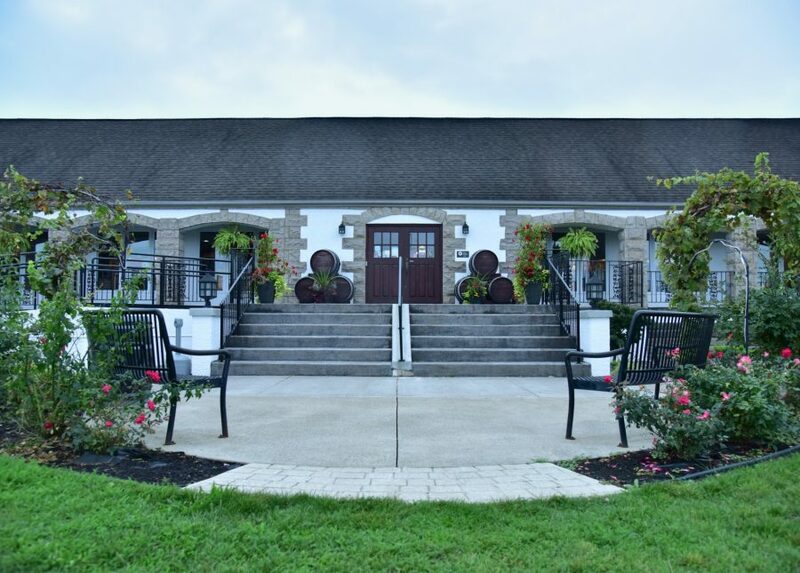 Tours include a stop in our wine cellar, viewing the wine making process, bottling line and a wine tasting with complimentary Pelee Island Winery tasting glass.